The qualifying round for the UEFA Women's 19 2017 / 18 Women's Championships will be played from the September 8 to the October 31, with 48 teams competing for seven places alongside the Swiss hosts. 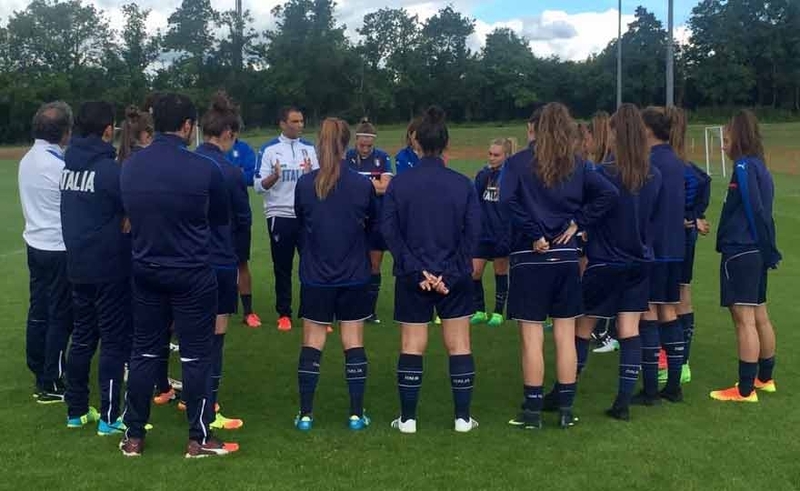 The last annual UEFA national competition for the 2016 / 17 season will be the first to start in 2017 / 18 with the qualifying round of the U19 Women's European Championships which will start on Friday, or just 19 days after Spain's victory Belfast. 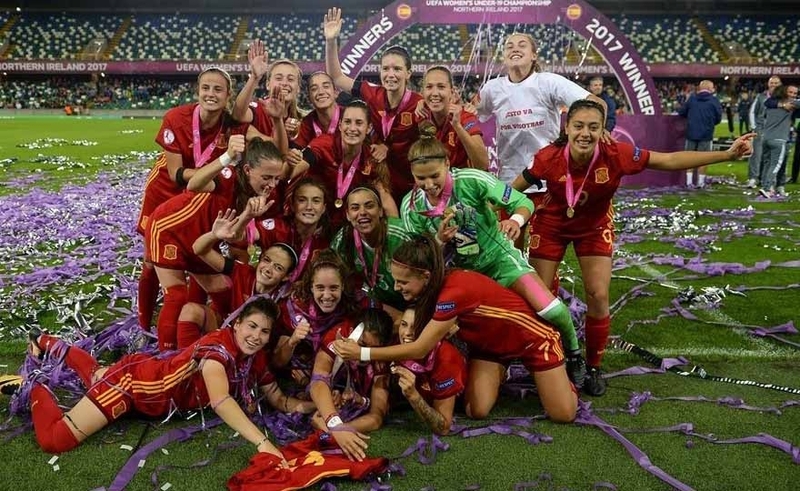 Spain celebrated its second women's Under 19 title, the first by the 2004, and UEFA.com reviewed the Iberian path, back to success after three successive defeats in the final. Spain won the UEFA Women's 19 UEFA European Championships for the second time and vindicated their defeat last year against France thanks to a goal by Patricia Guijarro who enshrined the definitive 3-2 in Belfast. The National Under 19 Women's Team closes the European Final Round with a draw against the Netherlands: 3 finishes 3 in the last group match with the Azzurrine who see the well-deserved success disappear only: at the 94 'in fact the Weerden initials the definitive draw. The National Under 19 Women's Team closes the Final Phase of the European Championship with a draw against the Netherlands: 3 at 3 ends the last group match with the Azzurrine who see the well-deserved success disappear only: at the 94 ' in fact, Weerden signs the definitive balance.